Now that Summer has arrived, I've been reaching for foundations that give me a glowy and radiant finish. 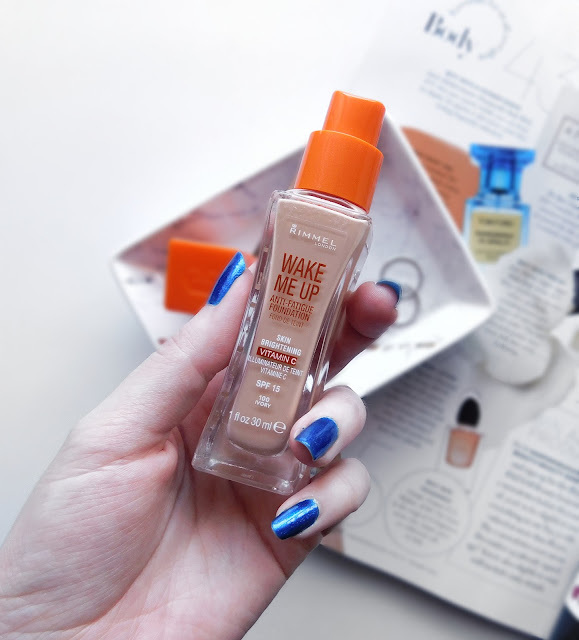 Rimmel's Wake Me Up Foundation is one that I have been trialling lately, so today I'll be giving you my thoughts and opinions on how it looks on the skin, how it wears throughout the day and if it lives up to the claims. Wake up and glow! 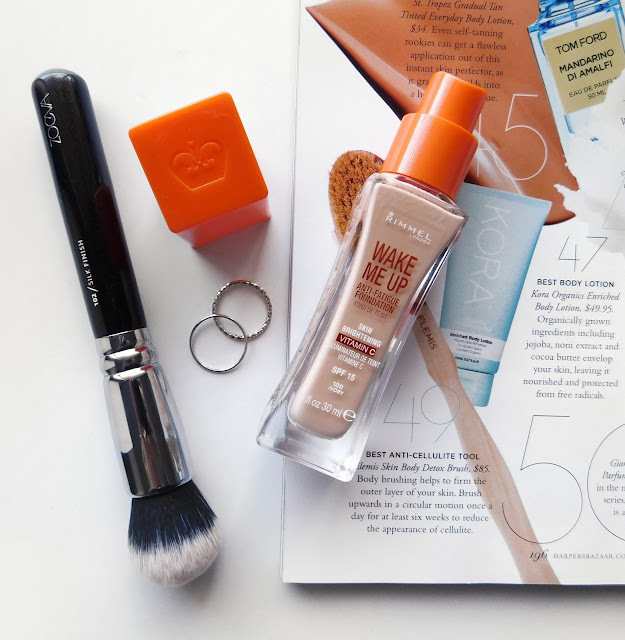 Rimmel's first liquid foundation that instantly reawakens skin with a healthy, radiant glow. Light moisturising texture applies smoothly and leaves skin feeling comfortable all day. Gives an instant flawless, natural looking finish. Visible anti-fatigue effect with peptides and a vitamin moisturising complex. The vibrancy of the orange lid, pump dispenser and text really stands out and fits into the whole anti-fatigue, skin brightening aspect of the foundation. It holds a standard amount of product (30ml) and gives you a 2 year expiry date which is great. It's not too thin or thick in consistency so I find it to blend really easily into the skin with any foundation applicator (brush or sponge). It doesn't apply streaky either and it also contains an SPF of 15 which is fantastic. I would have to say it only offers medium coverage at best as it doesn't completely hide all imperfections like breakouts or acne scarring. So you'd definitely need to go in with a full coverage concealer on those areas if you're wanting a flawless base. However, it does even out the skin tone quite nicely. It definitely does give you a natural looking glow to the skin without it being too dewy. It's more of a refreshed, healthy boost of radiance. The shade 'Ivory' is far too dark for my skin tone (story of my life! ), but a few drops of my trusty Shade Adjusting Drops by The Body Shop makes it A LOT more wearable for me. The finish of this foundation didn't look too cakey on the skin, even after adding 2 layers. Nor did it feel heavy on my skin so that's a plus! To be honest, I didn't expect this foundation to last as well as it did (roughly 7 hours). 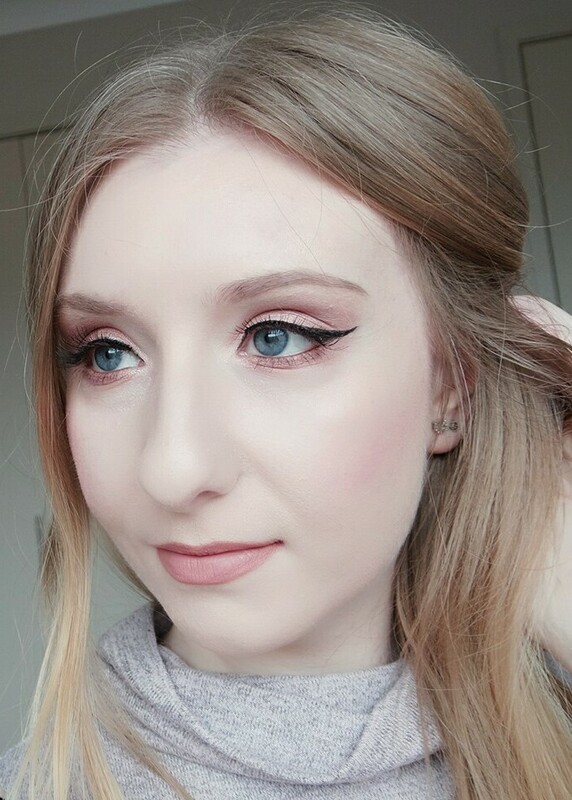 I also thought I was going to be a big oily mess but it actually held up incredibly well, so I didn't feel the need to have to touch up during the 7 hour period. To my knowledge, there wasn't any kind of fading or wearing off throughout the night, so it looked quite good to my surprise. Overall, I personally think this is a lovely drugstore foundation and it definitely does brighten your complexion whenever it's looking dull. Surprisingly it works well with my oily skin so I'd say it would work even better on normal to dry skin types as well. 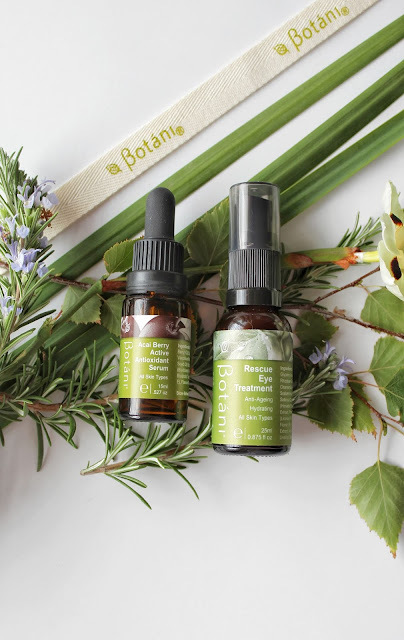 If you're after a natural looking finish then I think you'll love this as it would make a wonderful everyday foundation, but if you have imperfections or scarring that you want to cover then this won't do that unfortunately. I'd probably recommend it more to anyone who doesn't have very problematic skin, as I feel it would look much more flattering and the dewy finish wouldn't emphasize breakouts or uneven texture. It just solely depends on what you're looking for in a foundation. It's a really nice product in my opinion, so definitely check it out!